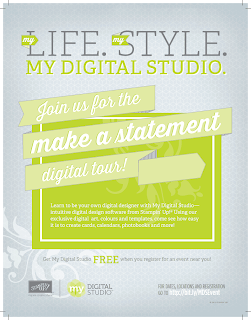 Bring out the digital designer in you and discover MDST! 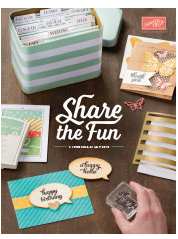 MDST intuitive digital design software features Stampin' Up! 's exclusive artwork, colours and templates. Be your own digital designer and create an array of photobooks, cards, calendars, slideshows and more. 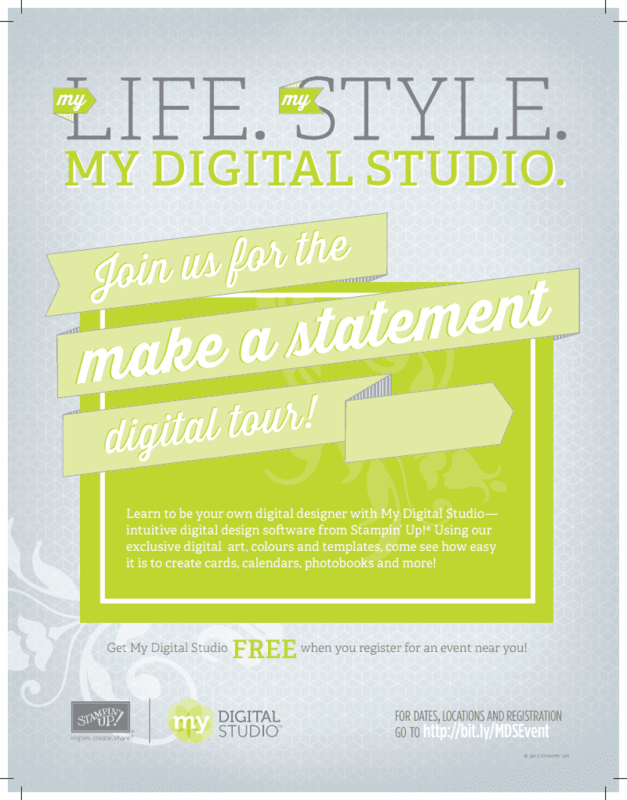 Register for the Make a Statement Digital Tour, Stampin' Up! 's MDS training events and receive MDS free! At the events learn how My Digital Studio can fit in with your life and your style to help you become your own digital designer-creating cards, invitations, photobooks, party décor, recipe books, home décor, calendars and more! Being creative couldn't be easier! For only $35 AUD/ $45 NZD, discover a range of inspirational projects, ideas and techniques through project displays and engaging presentations. Just bring your laptop and digital images and follow along in our classes to create your own designer photobook-capturing your own cherished memories! You'll go home with several complete pages-which you can then print, e-mail or upload to the Internet. Classes are designed for beginners, to provide you with a basic understanding of My Digital Studio software.